The city of Marietta, located at the confluence of the Ohio and Muskingum Rivers, is the first permanent organized settlement in the Northwest Territory. After much deliberation, its name was chosen in honor of Marie Antoinette for France’s support of the colonies during the Revolutionary War. 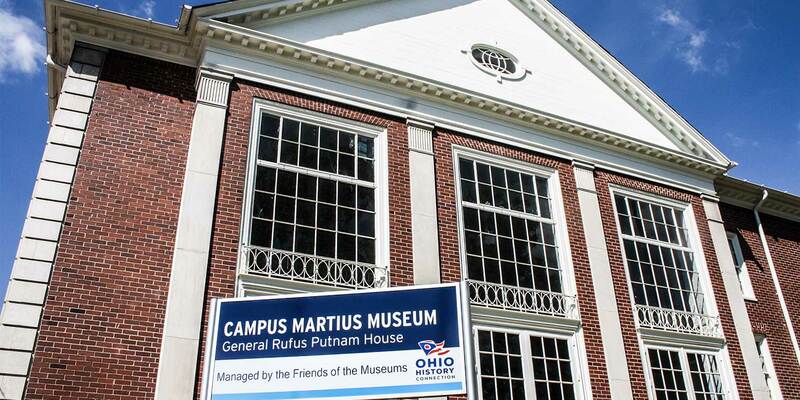 Campus Martius Museum (erected in 1928) is located at the corner of Washington and Second Streets in Marietta, Ohio. Campus Martius Museum was built on the site of the original stockade, built by the Ohio Company between 1788 and 1791. The name, Campus Martius, chosen by the Ohio Company, comes from Latin for Field of Mars, the military camp where the legions of ancient Rome once trained. 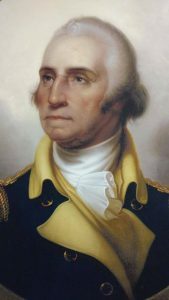 Known by the early settlers as the stockade or Campus Martius, the original fortification was built to house and protect the members of the Ohio Company during the Ohio Indian Wars of 1790 to 1794. By 1795, after the signing of the Treaty of Greeneville, the stockade was no longer necessary. Buildings were then dismantled, the wood planks used in the construction of some of the homes located throughout Marietta. Of horizontal plank construction, the Rufus Putnam House, part of the original stockade, is enclosed inside the museum. Rufus Putnam and his wife, Persis, remained in this house on its current site until their deaths. The house was restored by the Ohio Historical Society (currently the Ohio History Connection) between 1966 and 1972. The museum is also the present site of the Ohio Company Land Office, which was moved there in 1953 to insure its future preservation. In this office, land deeds were allotted for the original Ohio Company Purchase. Here, Rufus Putnam, the first surveyor- general of the United States, made some of the earliest maps of the Northwest Territory. 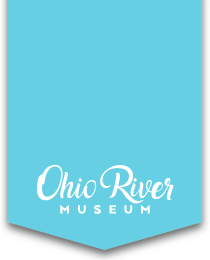 The Friends of the Museums operate the Campus Martius Museum & Ohio River Museum on behalf of the Ohio History Connection. The mission of the Friends of the Museums, Inc. is to promote and preserve the history of our region, the Northwest Territory and of our inland waterways.